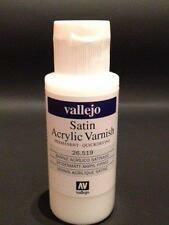 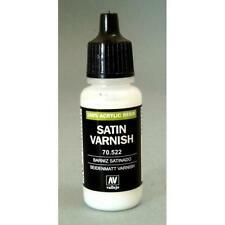 Save Vallejo Varnish to get e-mail alerts and updates on your eBay Feed. 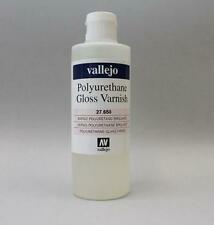 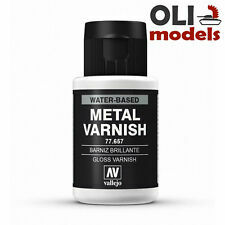 Unfollow Vallejo Varnish to stop getting updates on your eBay Feed. 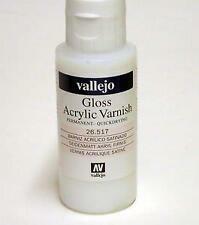 Vallejo MECHA COLOR acrylic paint 69.702, Matt Varnish.